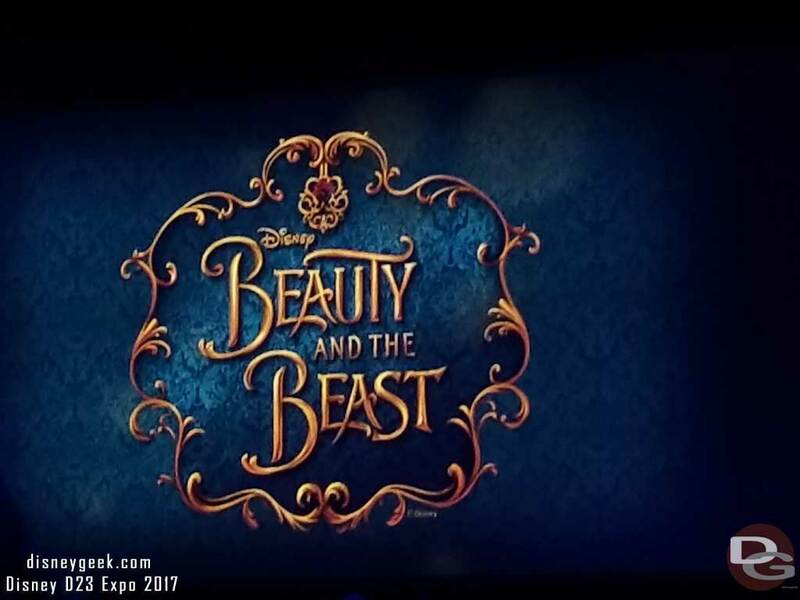 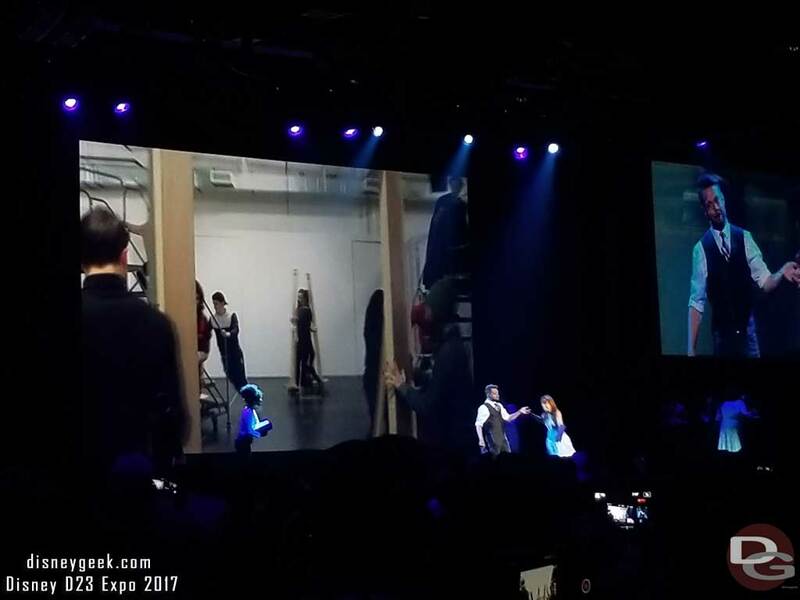 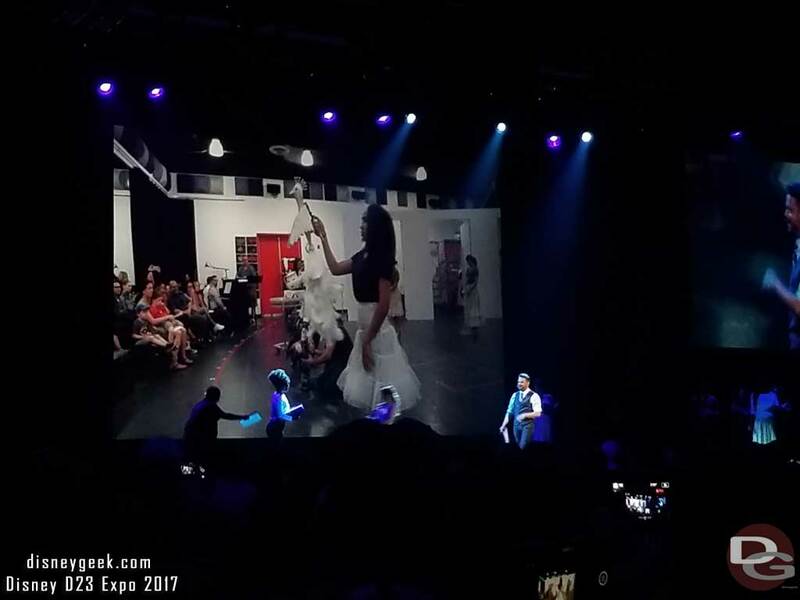 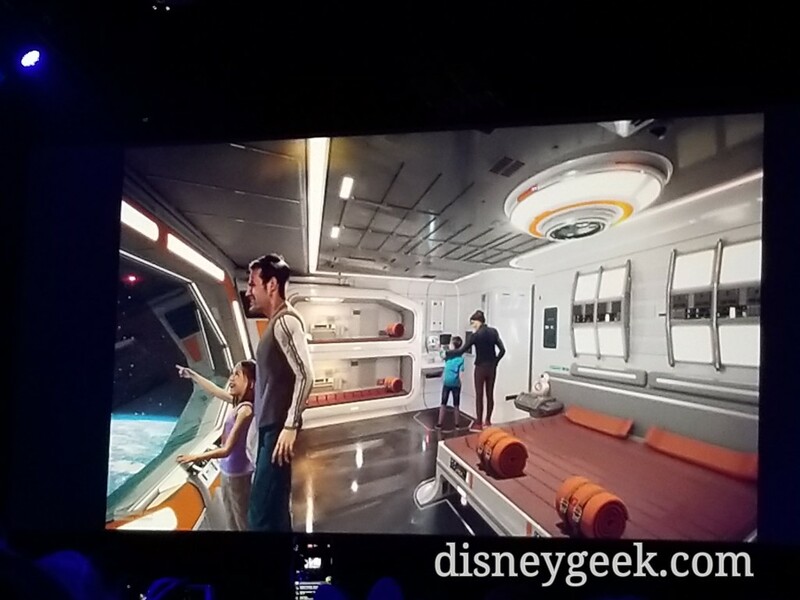 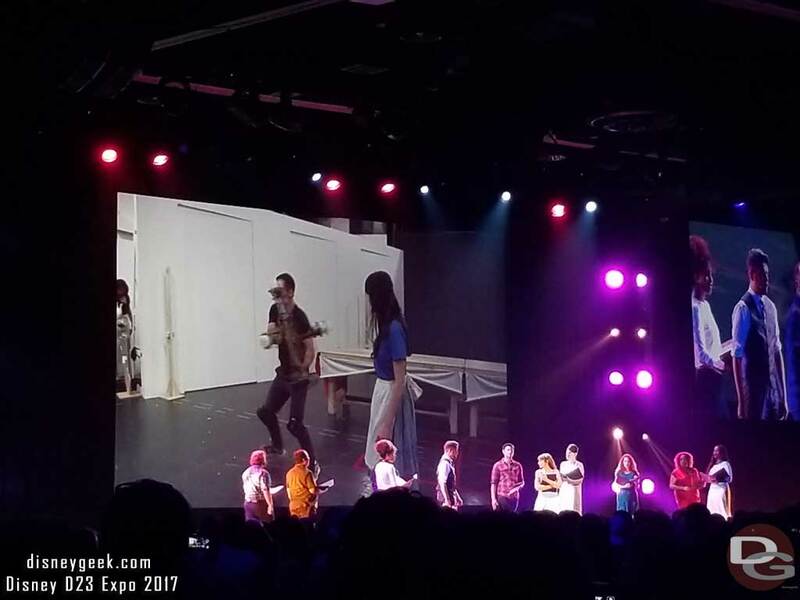 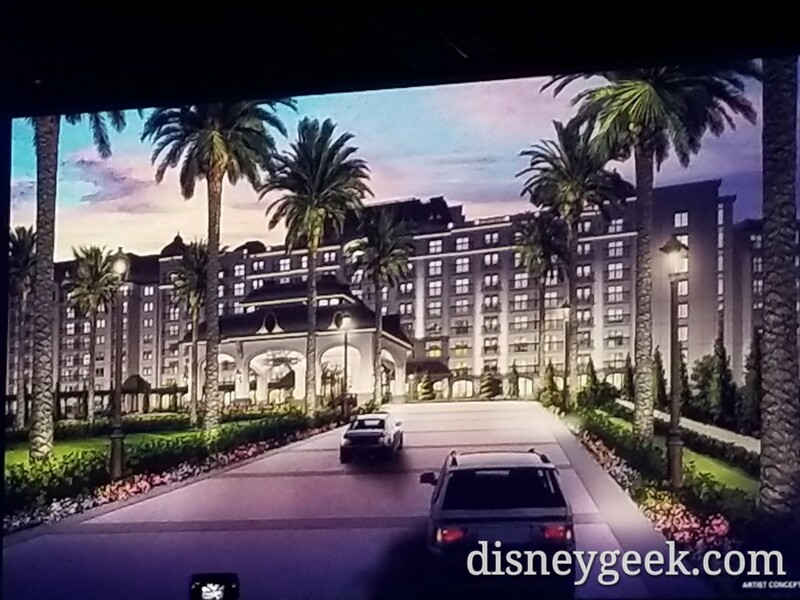 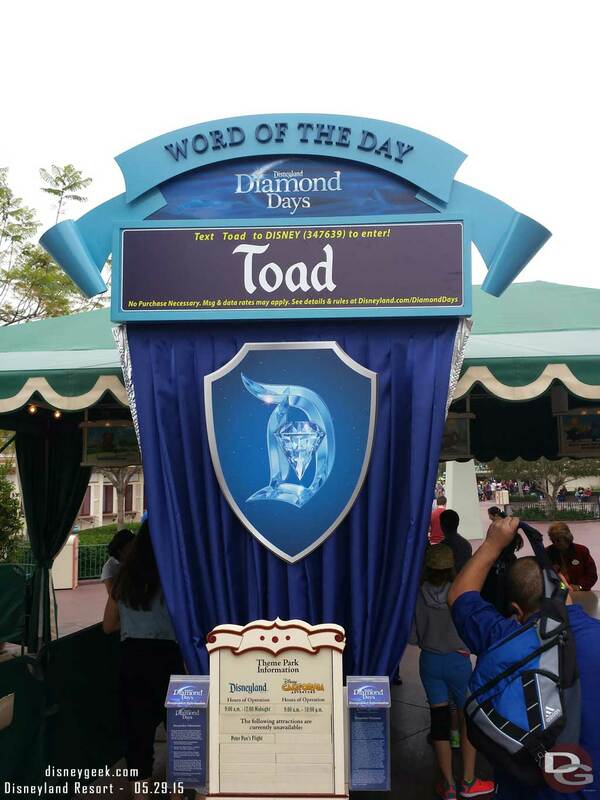 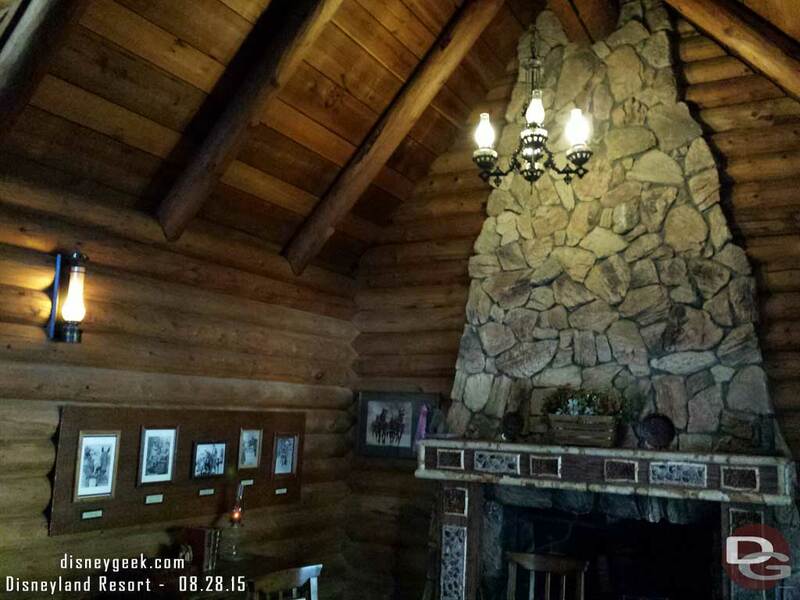 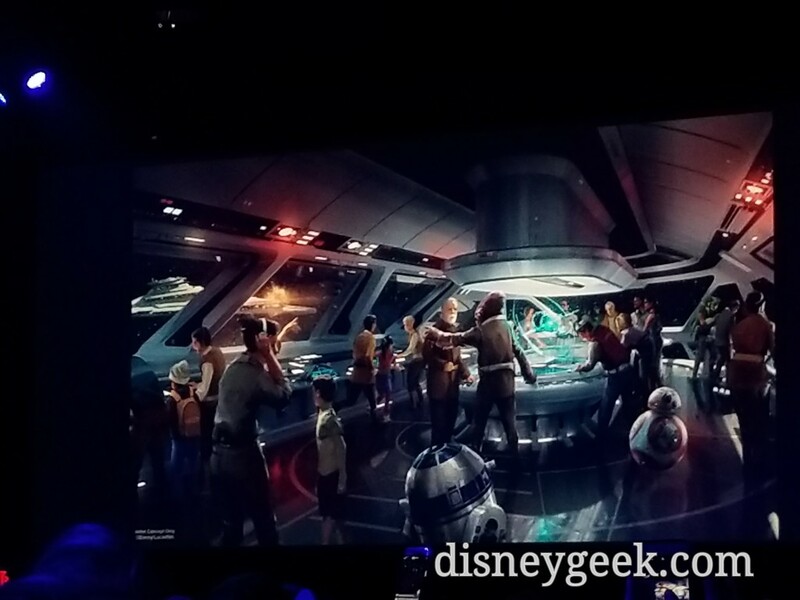 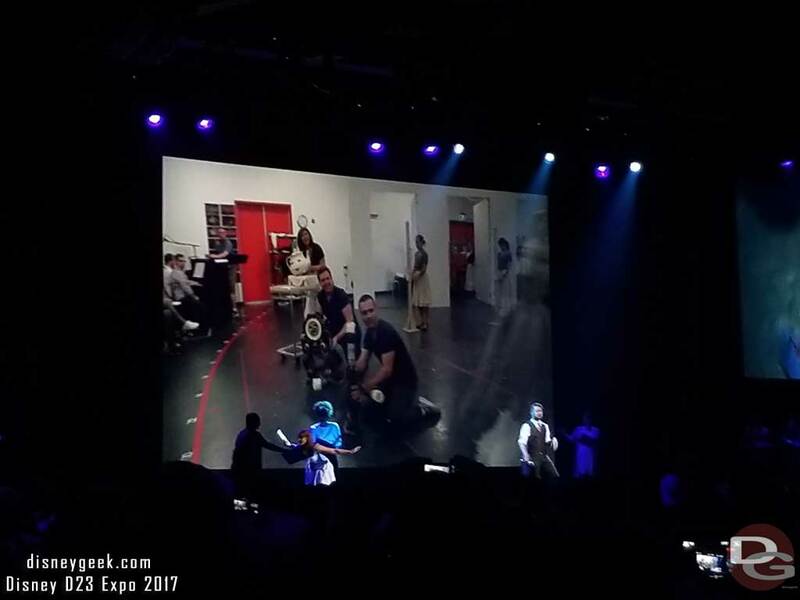 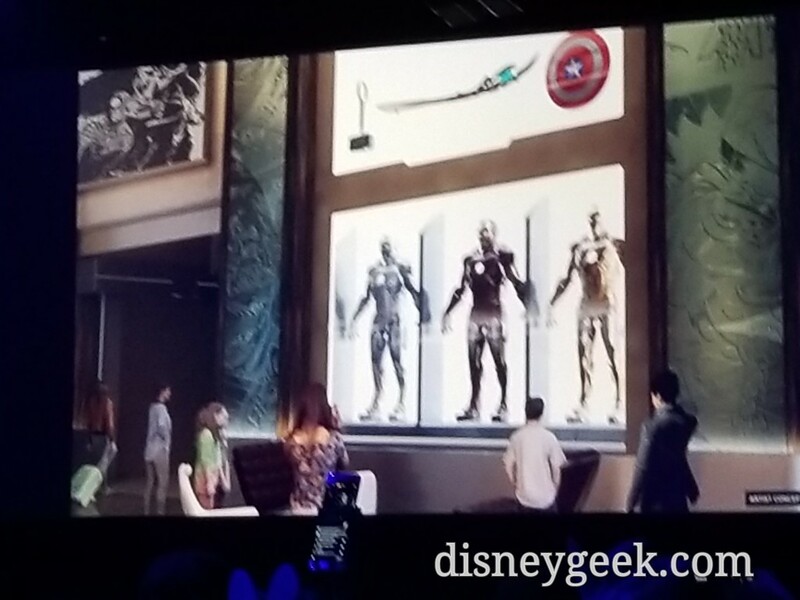 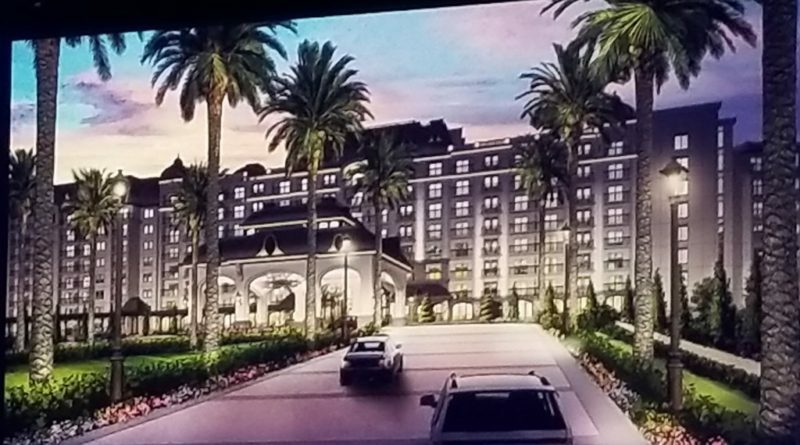 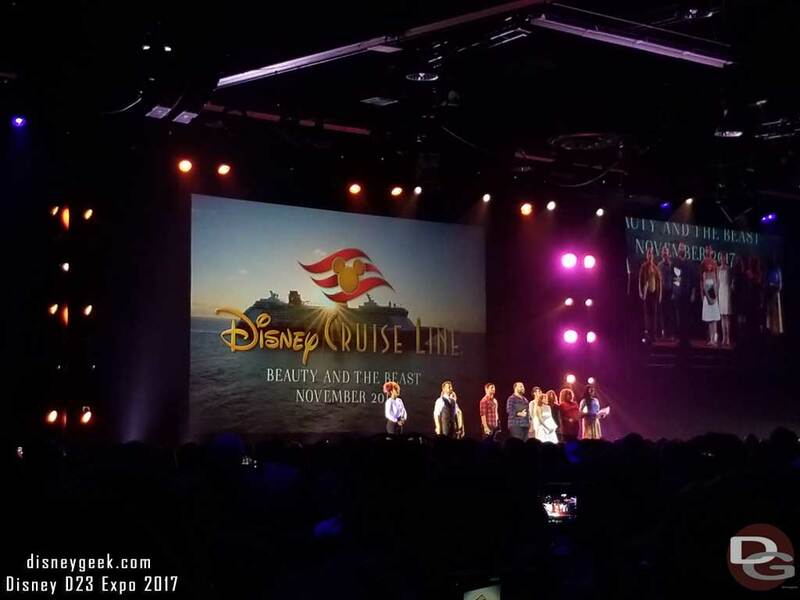 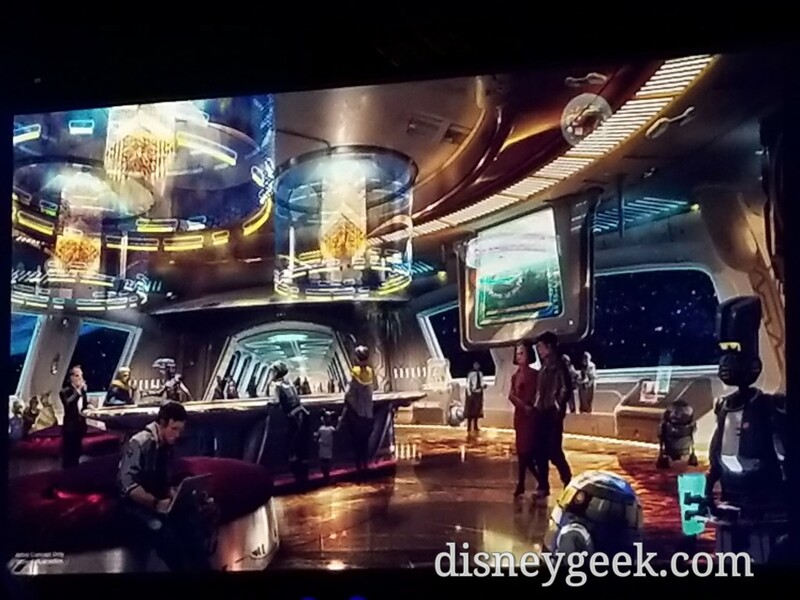 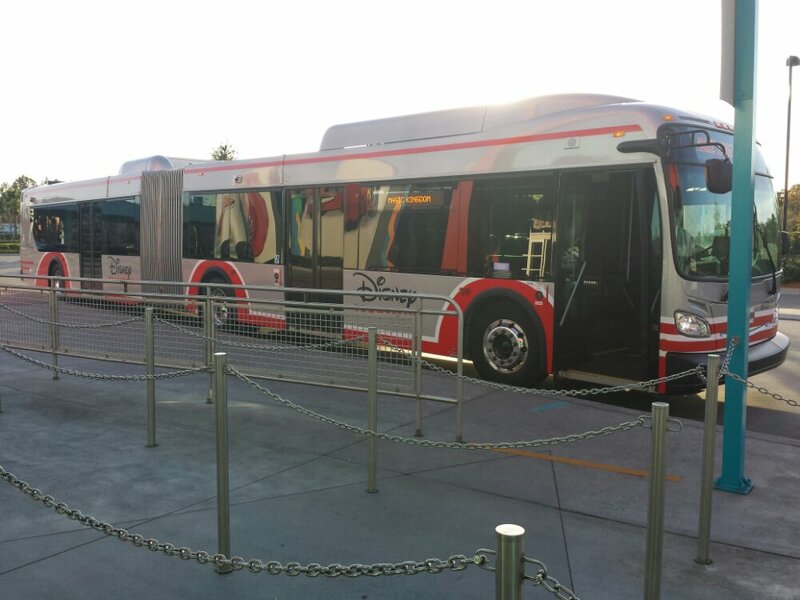 This post has a first look at the rest of the Parks and Resort presentation at the D23 Expo. 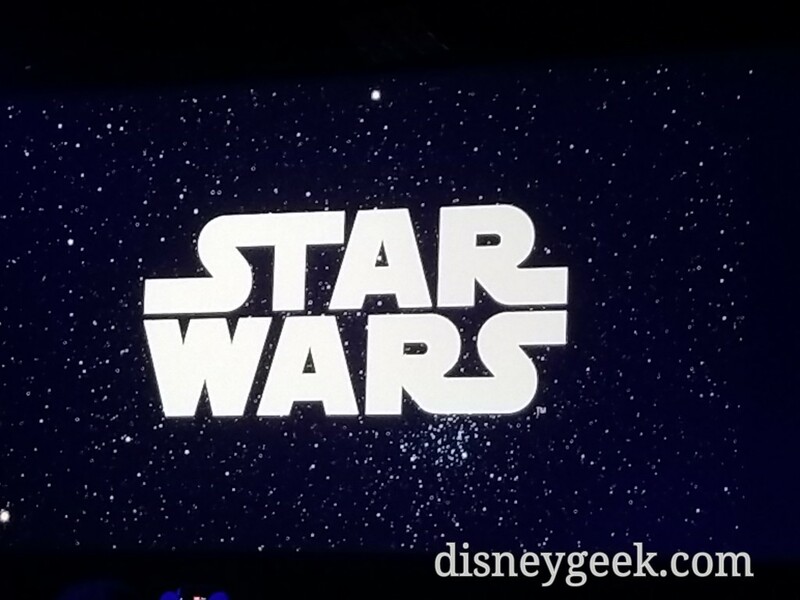 Be sure to check out Part 1 – Star Wars and Part 2 – Walt Disney World if you have not already. 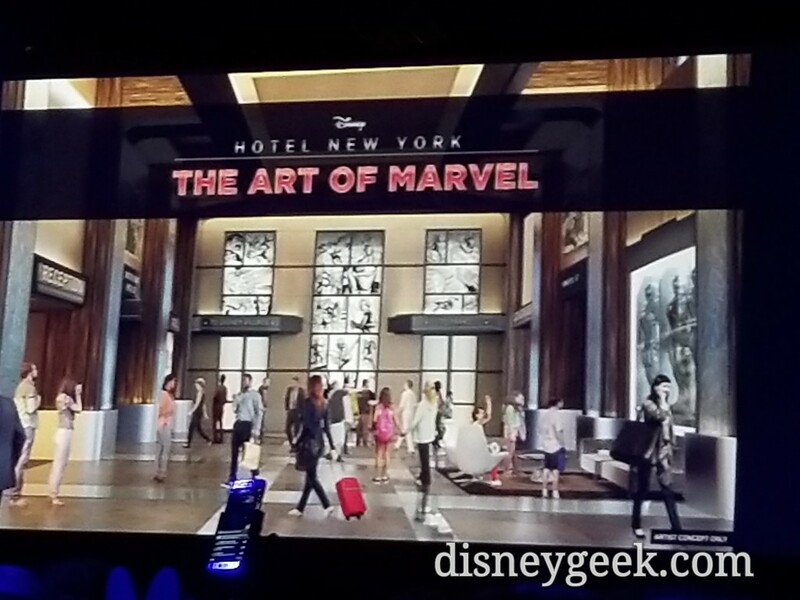 At Disneyland Paris the Hotel New York will feature a Marvel overlay soon. 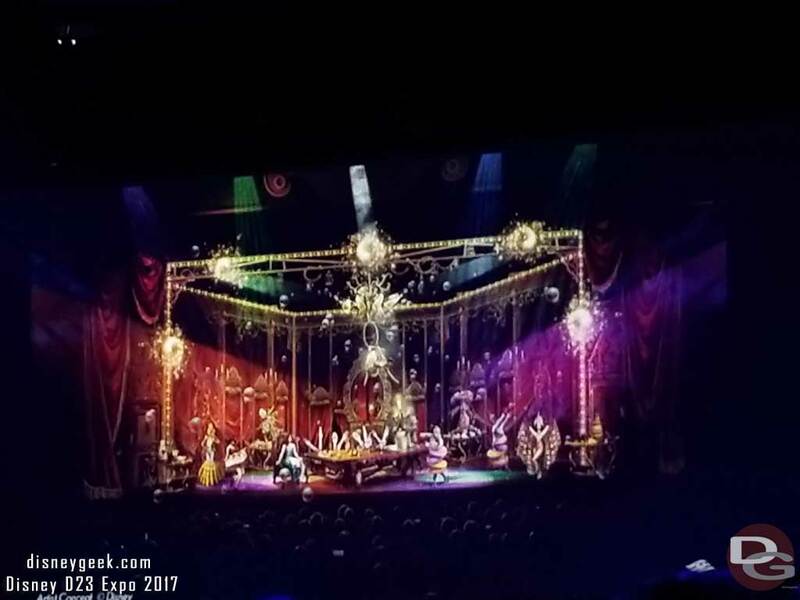 Disney Cruise Line – A new Beauty and the Beast Stage show will be on the Disney Dream. 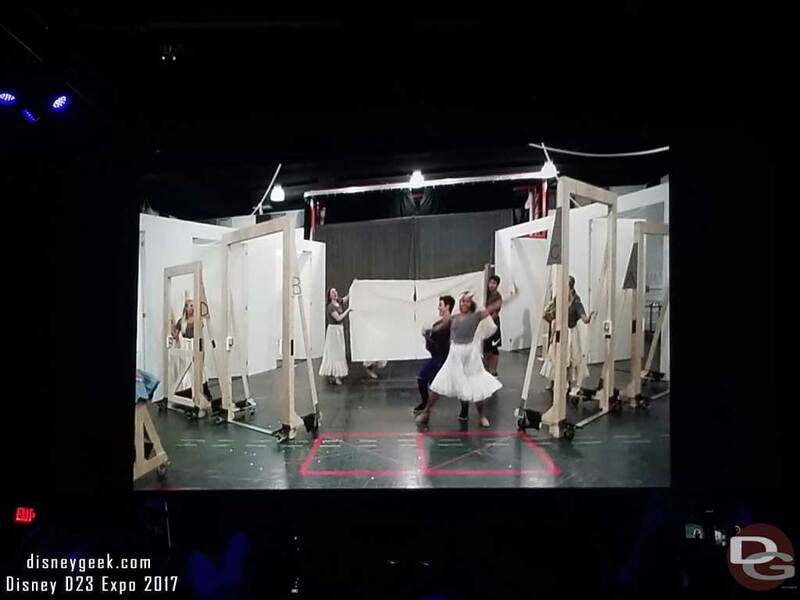 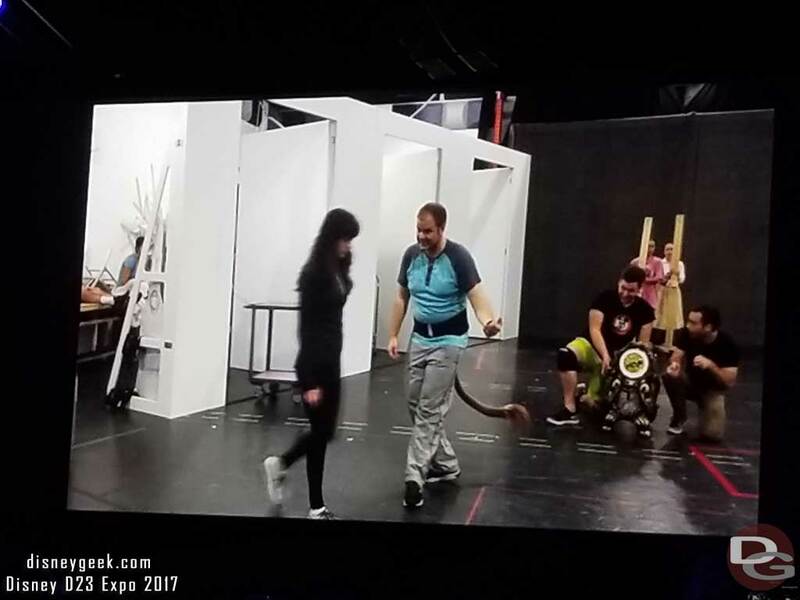 A look at rehearsal footage for the show. 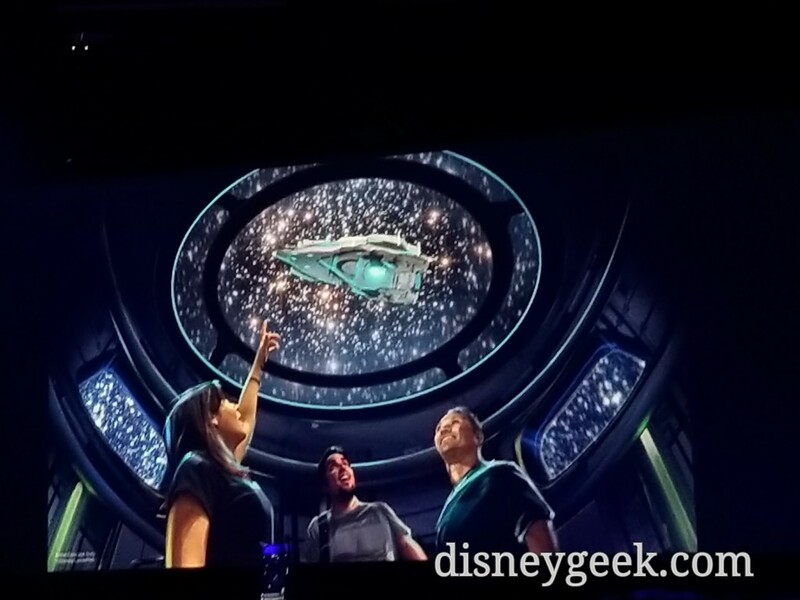 Announced a seventh ship is coming to the fleet. 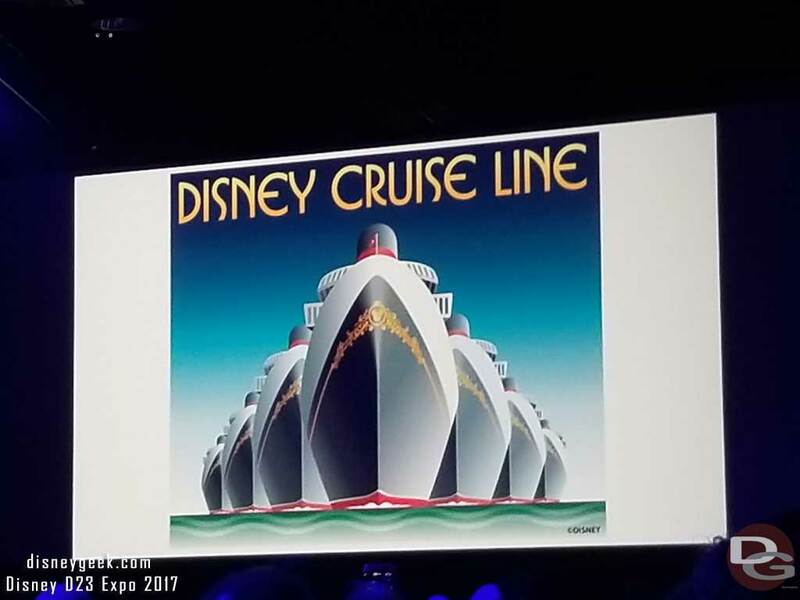 The three new ones will be sailing by 2023.